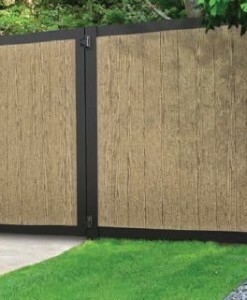 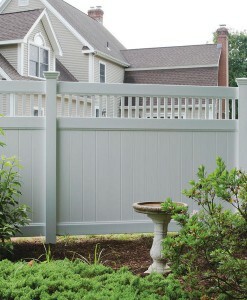 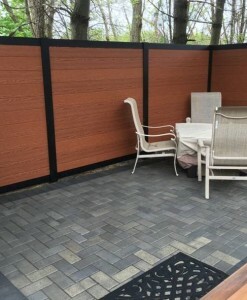 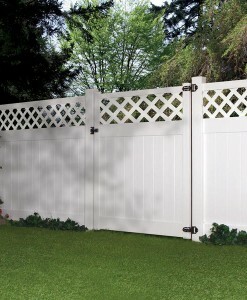 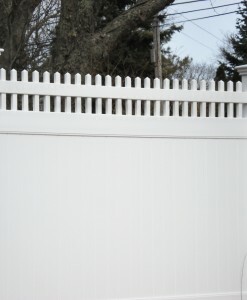 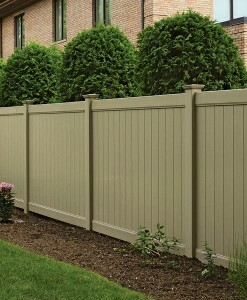 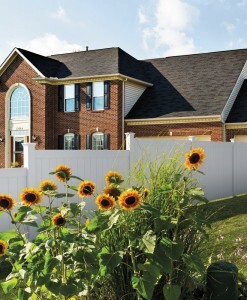 All Privacy panels are fabricated with tongue and groove boards and a variety of different sized rails. 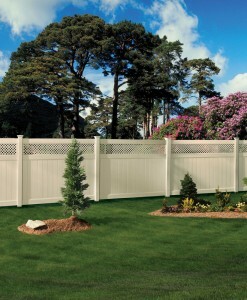 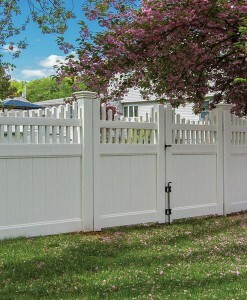 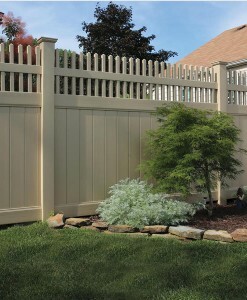 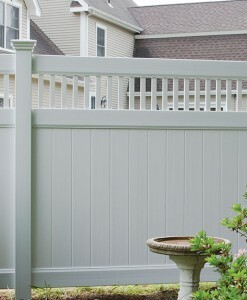 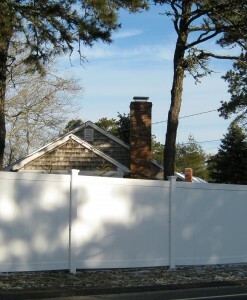 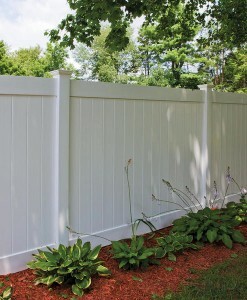 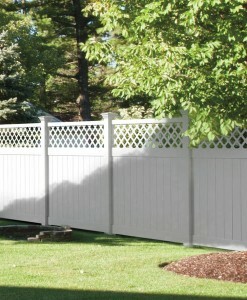 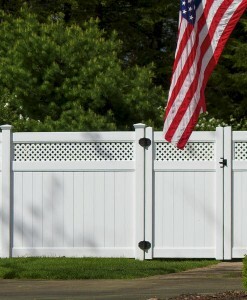 We also offer the GLIDE-LOK board which is unsurpassed against difficult New England wind loads. 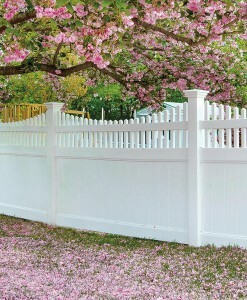 Look for the Dogwood Haven and the Dogwood Home.